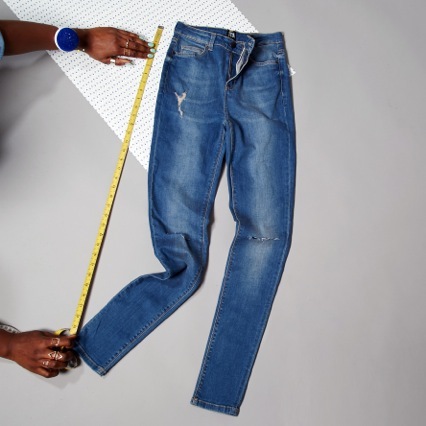 Hastag tall girl problems we often get asked here at TTYA HQ is about denim so with a little help from our uber fit tall babe Candice Schuller we show key denim style using TTYA. Whether paired with statement heels or tucked into boots, skinny jeans are a wardrobe staple. 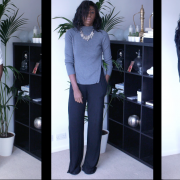 Style these dark washes with a luxe knit or biker jacket for an easy go-to look. Widely flattering, pair flared and wide leg blue jeans with a chic patterned blouse or staple basics and your highest heels. Legs for days, we promise! 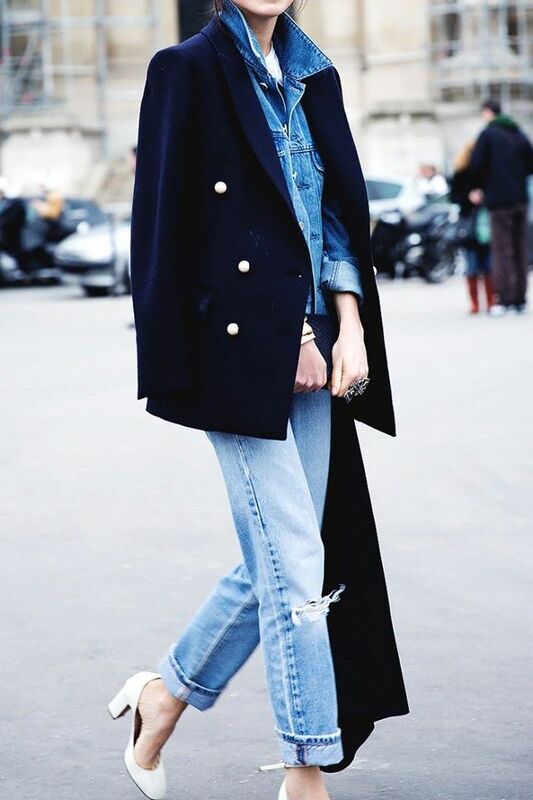 Move over, skinny jeans— the boyfriend jean is far more forgiving. And with styles that range from bleached to black, embellished to patched, they aren’t just comfy—the options are truly endless.